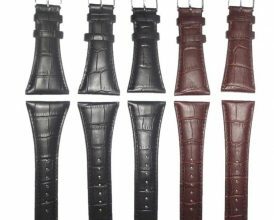 Vintage moda – This vintage matte oiled leather no wonder is the best choice for the persuit of advanced taste. 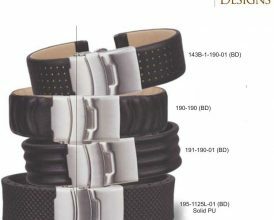 Specifications custom made according to your requirements. 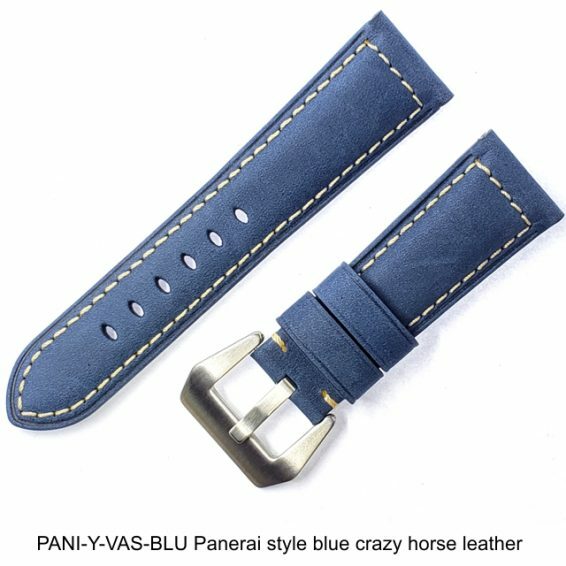 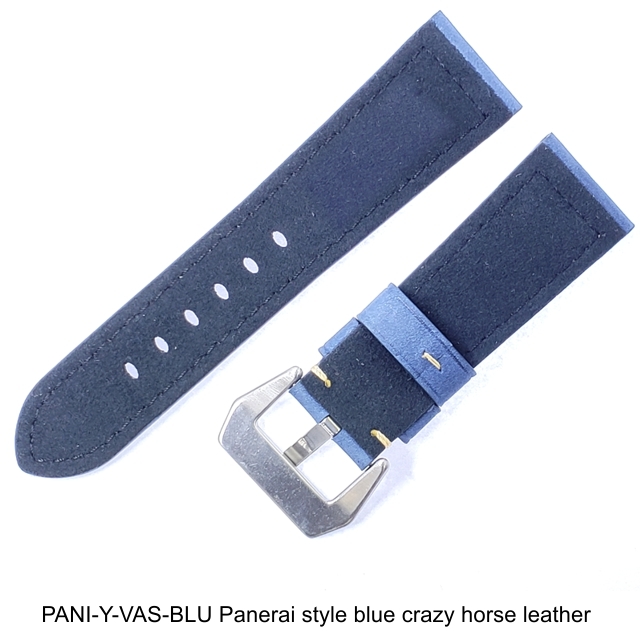 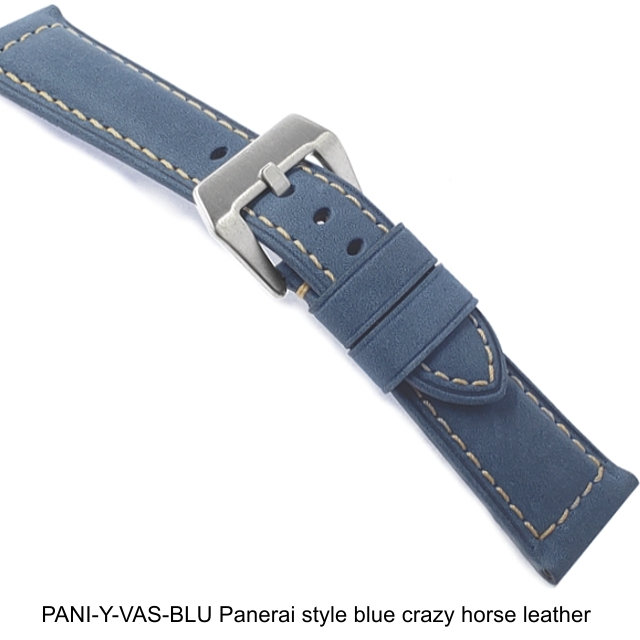 Heavy Submarine tang buckle. 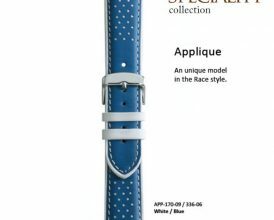 Send a message to us to inquire this product. 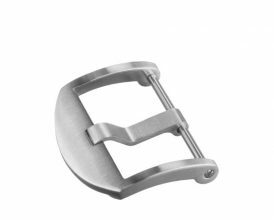 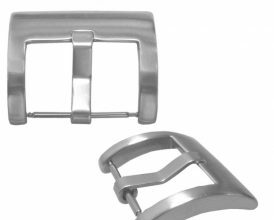 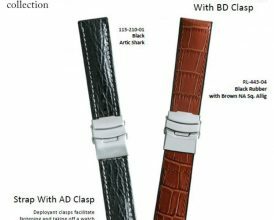 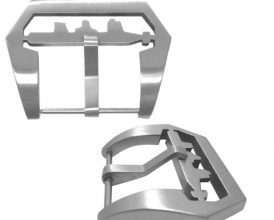 Deployment buckle made in solid stainless steel, available in 12, 14, 16, 18, 20, 22, 24 & 26mm; also in different finishes such as: polished, brushed, goldtone, rose-goldtone or PVD Send a message to us to inquire this product. 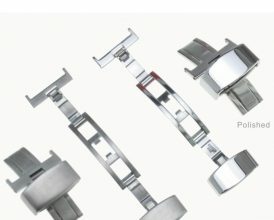 buckle sizes available in 22 & 24mm also in different finishes such as: polished, brushed, goldtone, rose-goldtone or PVD Send a message to us to inquire this product.